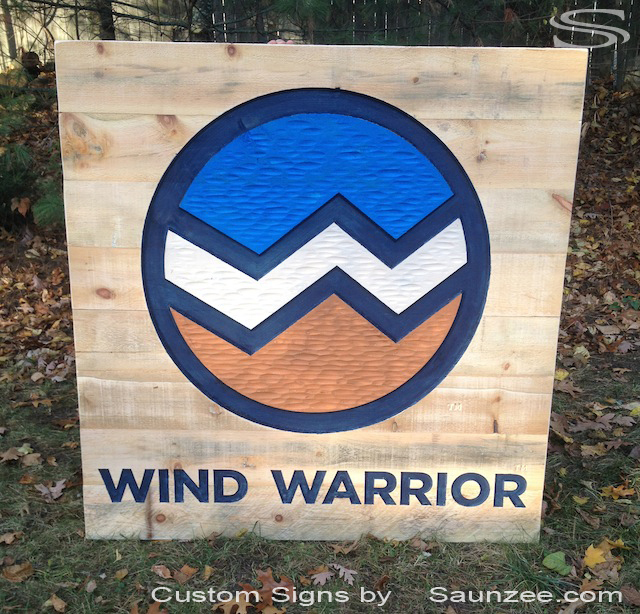 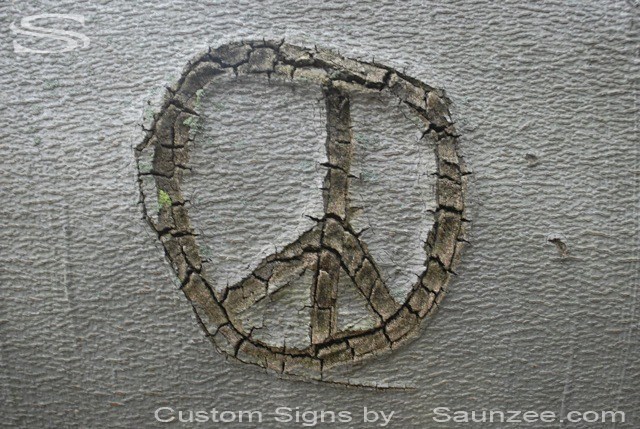 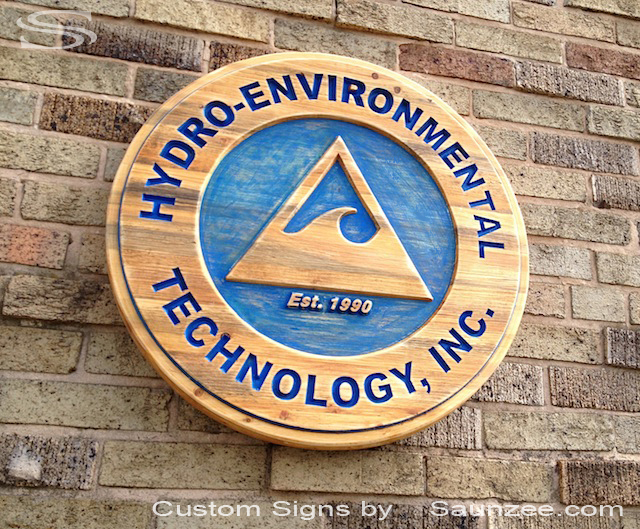 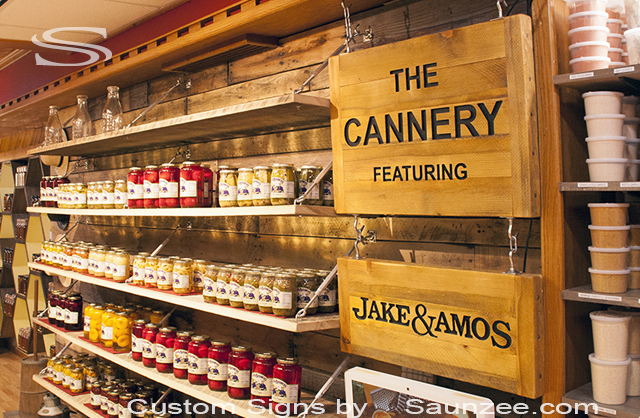 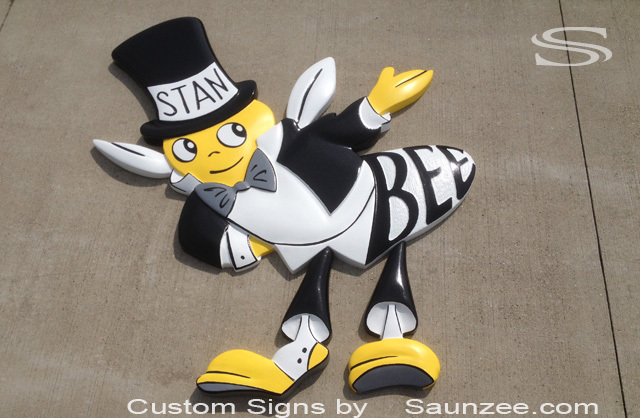 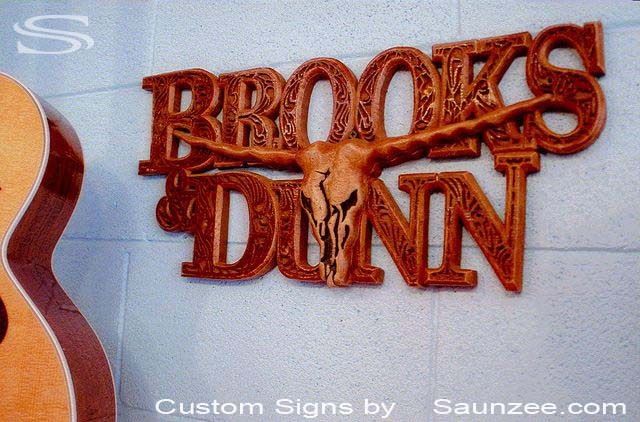 SAUNZEE Hand Carved Signs, Sculpted Signs and Displays Made in America. 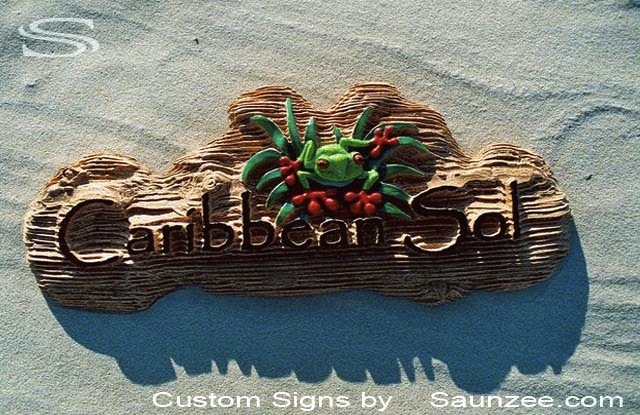 Saunzee Hand Carved Red Wood Signs High Detailed Sculpted Signs See Through Sign L12"x W12"x Th1.5"
Saunzee Hand Carved Signs Wood Carving Sculpted Signs Size L24"x W32"x Th1.5"
Saunzee Hand Carved Signs Hand Crafted Cedar Wood Carving Hand Painted Sign Size L32"x W48"x Th2"
SAUNZEE Custom Hand Carved Wood Buffalo Carving Art Buffalo Relief Carving. 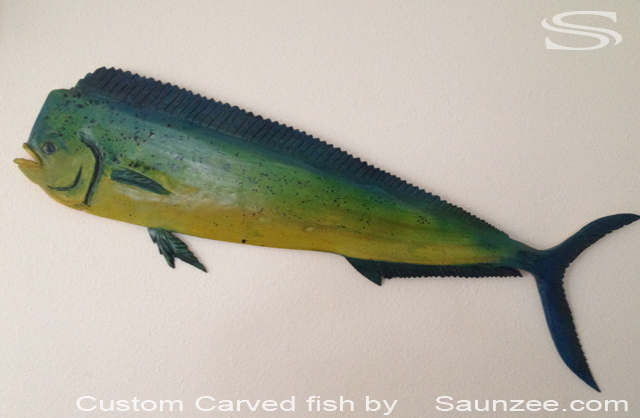 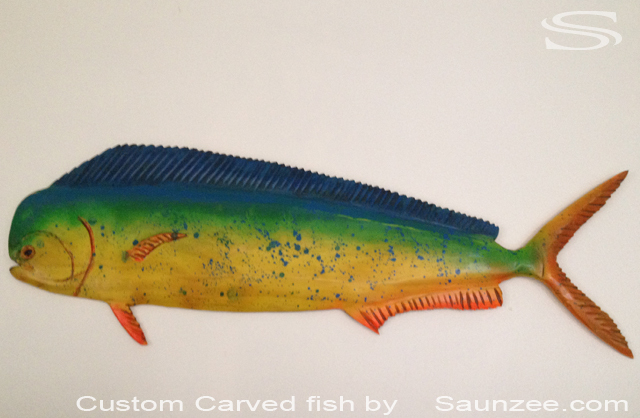 Custom Wood Carved Ocean Fish Decor Fishing Decor Hand Carved Restaurants Fish Decor. 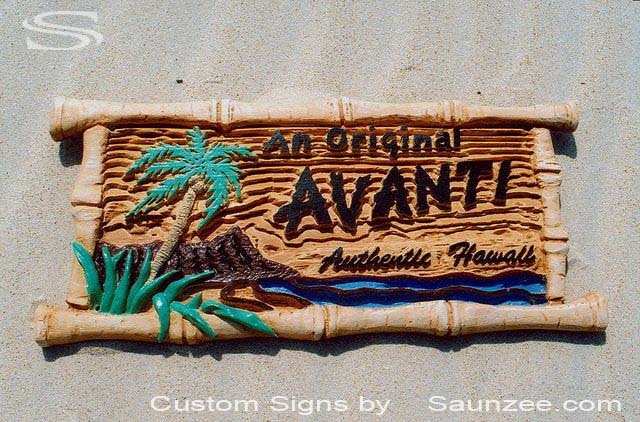 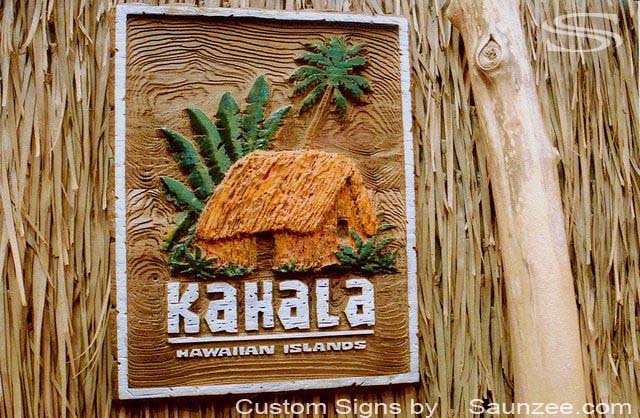 Saunzee Hand Carved Signs Sculpted Landscape and Hut give Natural Hawaiian look Size L13"x W17"x Th1"
Kahala Hawaiian Islands Sign - Tropical Resort Apparel Visaul Marketing Sign. 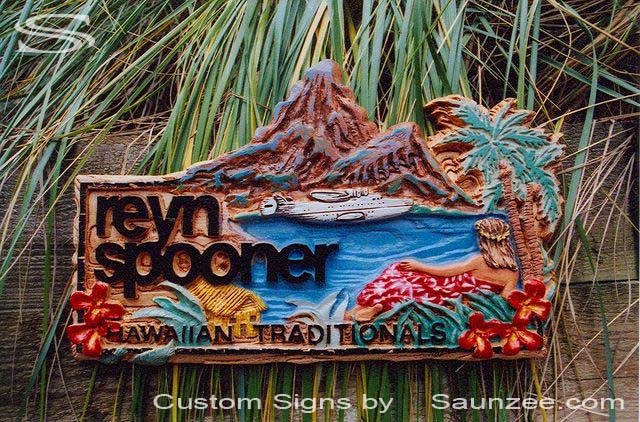 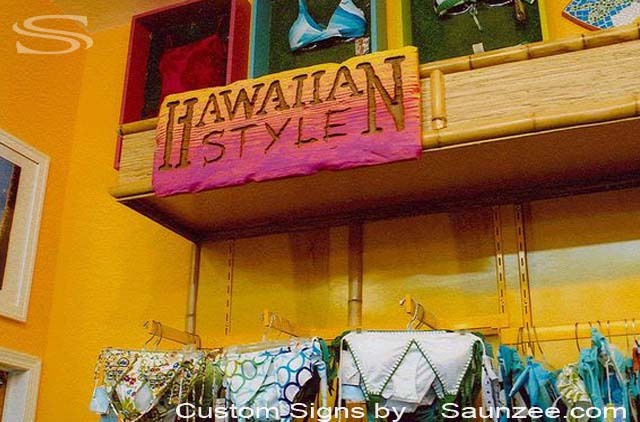 Saunzee Custom Hand Carved Sign Mountains Size L2.5'x W4'x Th3"
Saunzee Hand Carved Signs Sculpted Signs Sculpted Tropical Landscape Size L17"x W11"x Th3/4"
Reyn Spooner Hawaiian Traditionals Sign - Island Resort Apparel Visaul Marketing Signage. 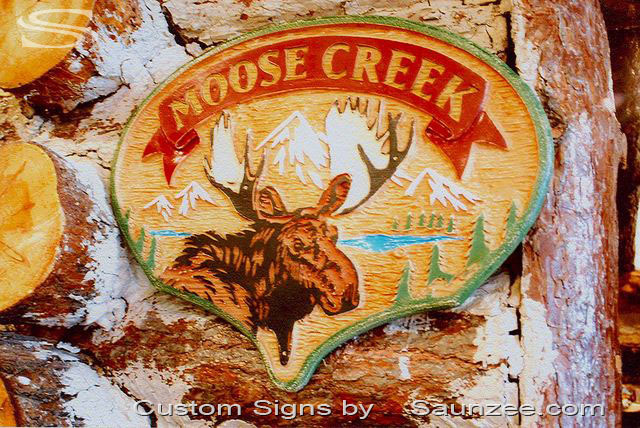 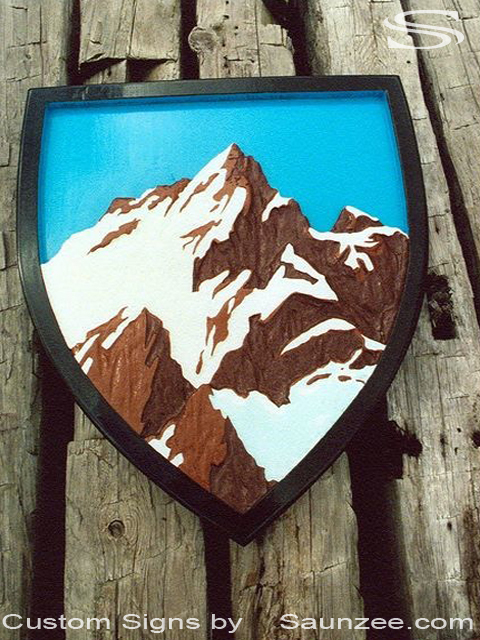 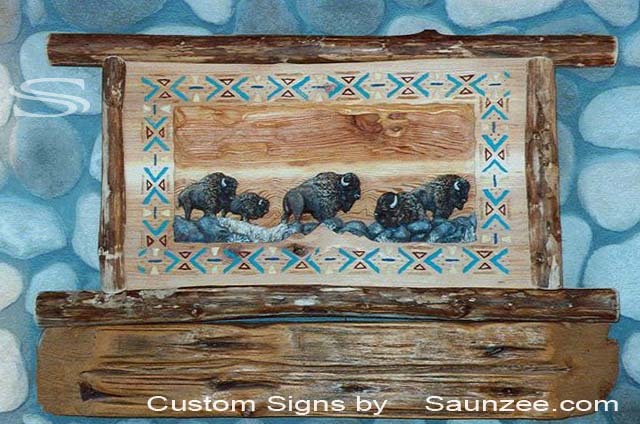 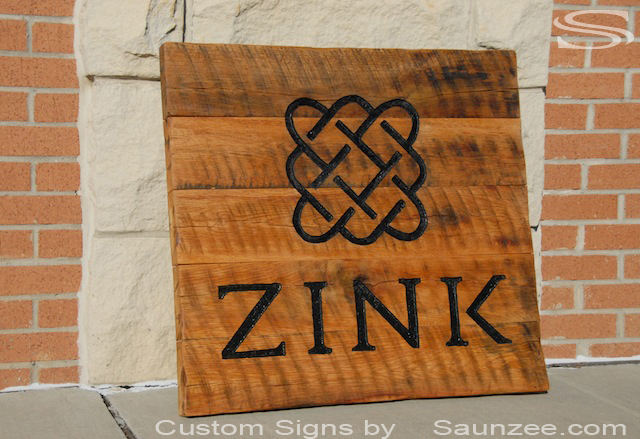 wood signage, Commercial outdoor oak wood sign, Long lasting sign, Zink sign L30"x W2"x H30"
Saunzee Hand Carved Signs Hand Crafted Cedar Wood Carving Hand Painted Sign Size L32"x W24"x Th3/4"
Moose Creek Sign - Timber Log Resort Sign. 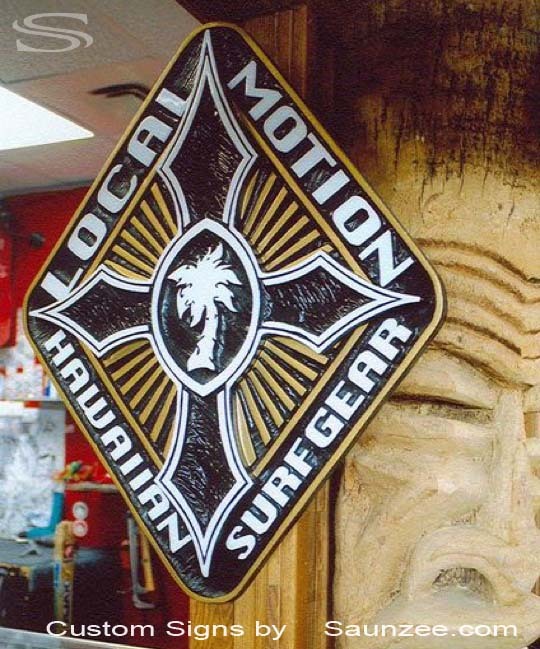 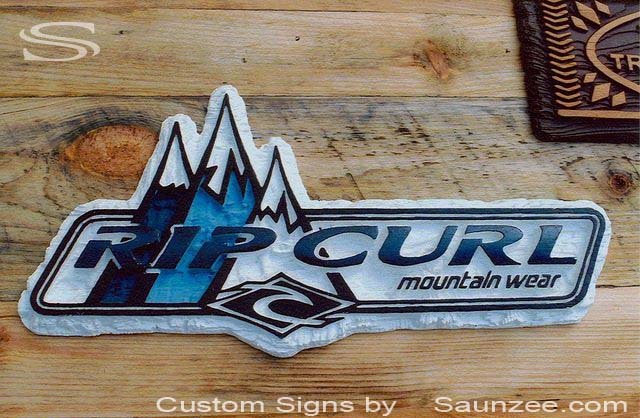 Saunzee Hand Carved Signs Winter White Carved Ruggrd Back Ground Efect Size L20"x W10"x Th3/4"
Rip Curl Surf Mountain Wear Sign - Winter Retail Store Visual Merchandising Signage. 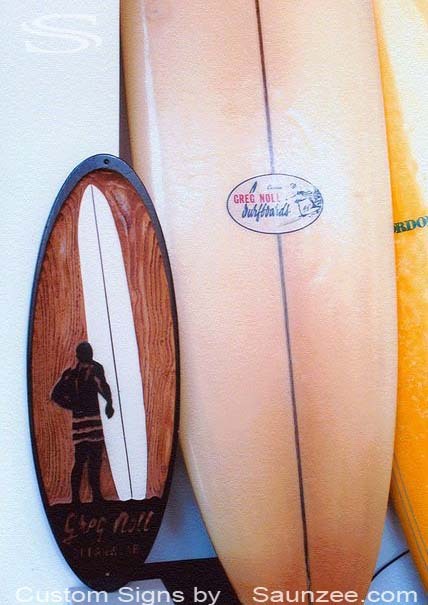 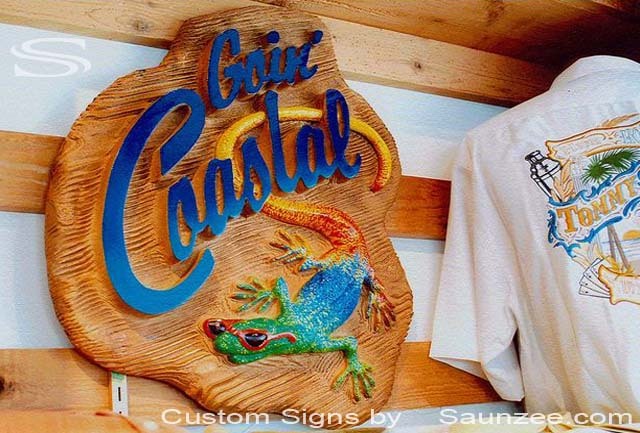 Saunzee Hand Carved Signs Used to Types Of Wood Sculpted Surf Signs Size L12"x W18"x Th3/4"
Saunzee Hand Carved Signs Blasted Woodgrain Sculpted Bamboo Looking Signs Size L20"x W10"x Th3/4"
Jimmy Buffet Goin Coastal Sign - East Coast Resorts Sign for Apparel. 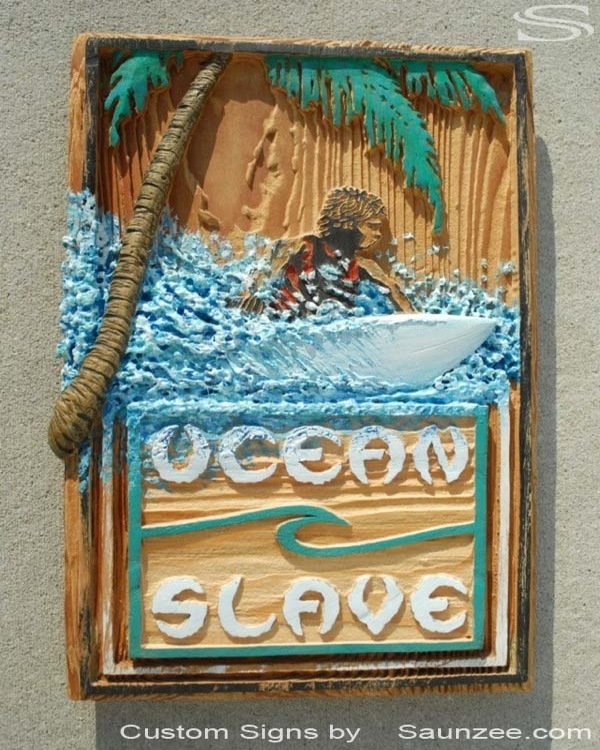 Saunzee Hand Carved Signs Sculpted Surfboard in Signs Size L10" x W1" x Th1"
Saunzee Custom Hand Dugout Carved Driftwood Looking Sign Size L3' x W1.5 x Th1"